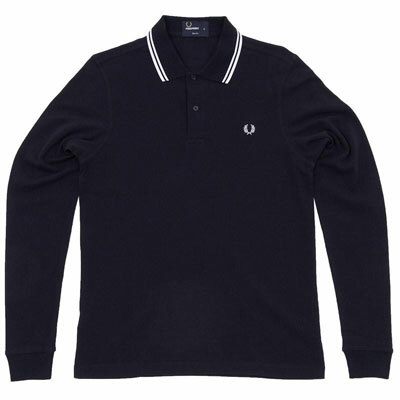 We have already talked about how the essential stylish polo shirt came into being thanks to Renny Lacoste, but we didn’t touch on the long sleeve polo shirt it’s essentially the same as a short sleeve but it comes with a longer sleeves, original long sleeve style polo’s were knitted racing jerseys, but as fashion changes so does what people wear, over the last couple decades the long-sleeved polo shirt has become more fashionable, the long-sleeved polo is a stylish alternative to a shirt, it still has a collar and a buttoned placket on the front, they can be mixed with most pieces in your wardrobe. 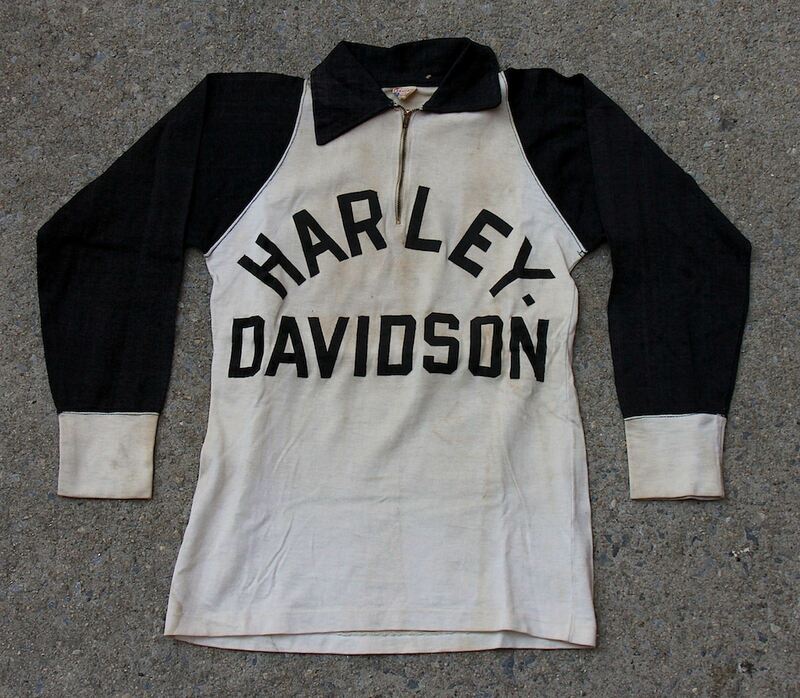 When the motor bike was invented racing clothing had not been invented, there was no such thing as leather biker jackets or even T-shirts, sportsman were still expected to dress smartly, so they had to have some thing made that still had a collar, the knitted racing jersey was invented it was a simple knitted jumper with a collar and a small placket, you can still find some examples but they are very rare now, over the next couple of decades better racing clothing appeared, people wore racing jerseys less and less, but once the modern polo shirt was invented people wanted more casual clothing more than ever, during the 50s Jazz singers were often seen in knitted polo shirts in vibrant colours and patterns, today you can get them in light stretched cotton or a rich cashmere. 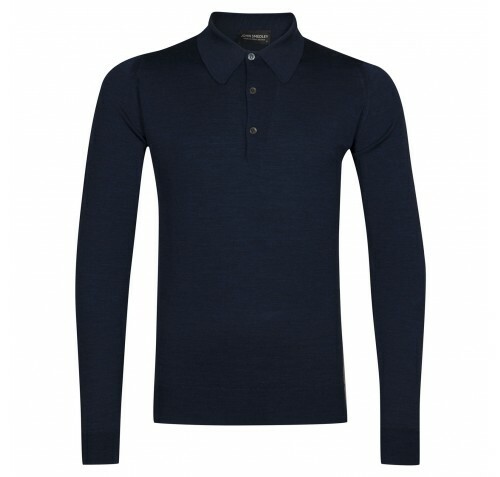 Long sleeve polo shirts are a must for any stylish young man, they really come into their own during the cold months, people can still dress casually but keep warm, and if you wanted to dress up all you need is a stylish blazer and some indigo jeans, one of my favourite long sleeve polo’s is made by John Smedley Matthew in a fine merino wool, the key to wearing a stylish long sleeve polo is matching them with complementing stylish pieces. 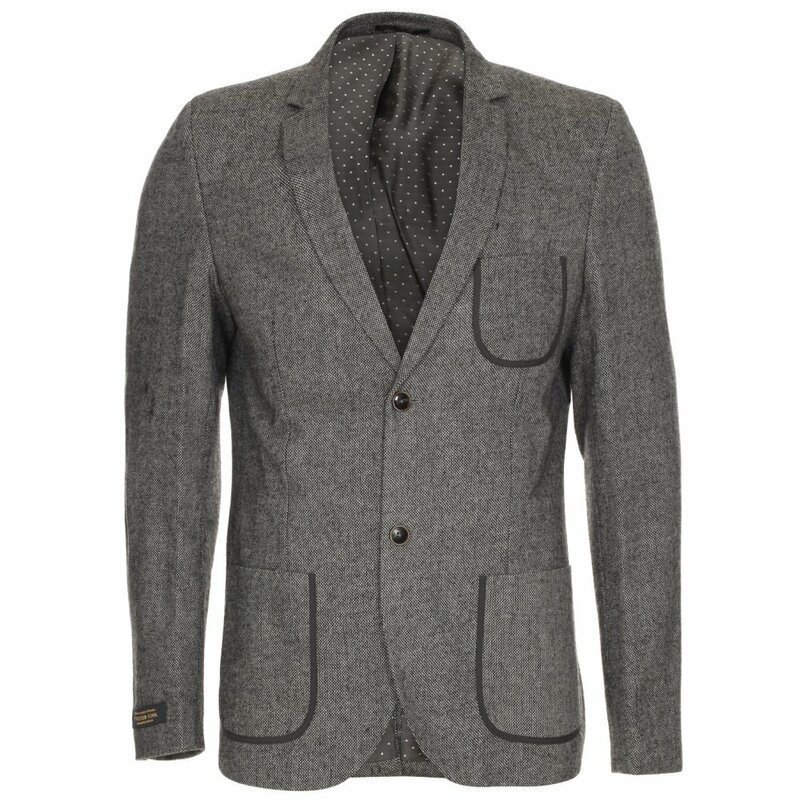 Here we have an indigo merino polo shirt by John Smedley, this iconic stylish piece comes in a slim fit, with a fully fashioned collar and tailored placket, its matched with a light grey tweed blazer from Blue Inc, this stylish look would look great in the office or a night out to your favourite restaurant. 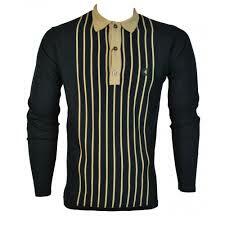 For years Mods loved to wear stylish clothing, so when it came to stylish clothing the long sleeve polo was an automatic choice, most clubs had a dress code which was collar and tie, but with the onset of the fashionable long sleeve polo with it stylish collar and button placket, the rules were relaxed the long sleeve polo became the choice for all stylish Mods, matching them with a pair of stylish Relco Sta Pressed Trousers in a prince of Wales check pattern, will give you a stylish but classy look. 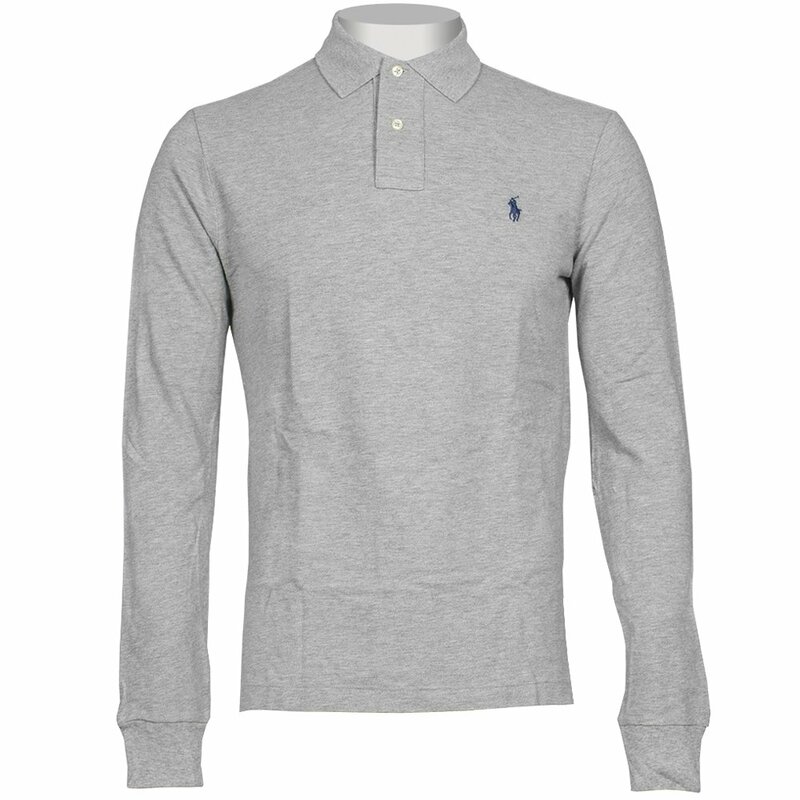 If your looking for a real classic stylish piece Ralph Lauren long sleeve polo shirt in marl grey is what you want, its looks great on its own or dressed up with a classy blazer, to give it that real stylish street look match it up with some fine indigo 501s, or you could go for slim fit chinos in a light tan colour. 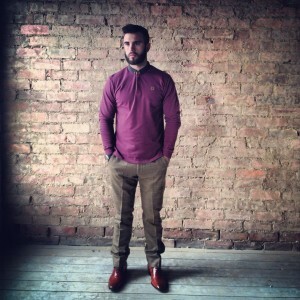 So you can see having a stylish long sleeve polo in wardrobe opens a lot more doors, here’s a couple of pictures to inspire you a little more and give you some stylish idea’s in how to wear a stylish long sleeve polo shirt. 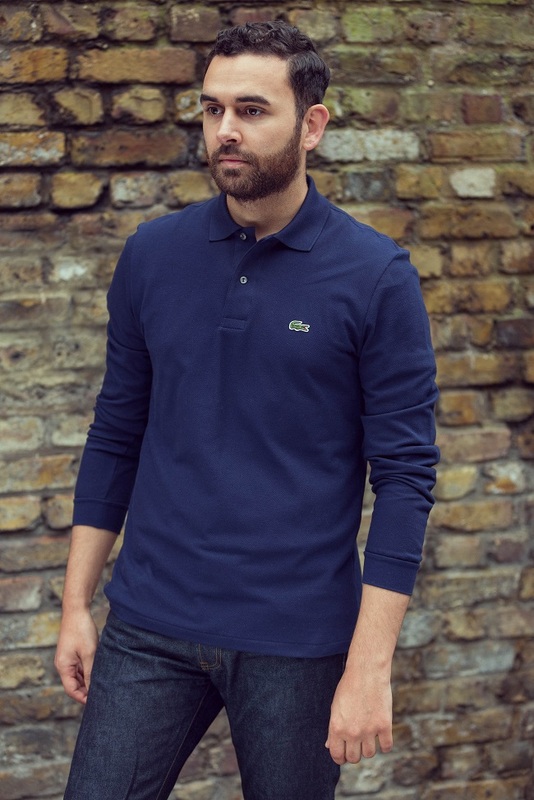 This guys wearing a stylish Lacoste long sleeve polo shirt with some dapper indigo jeans, the style and look is a relaxed but chic look. 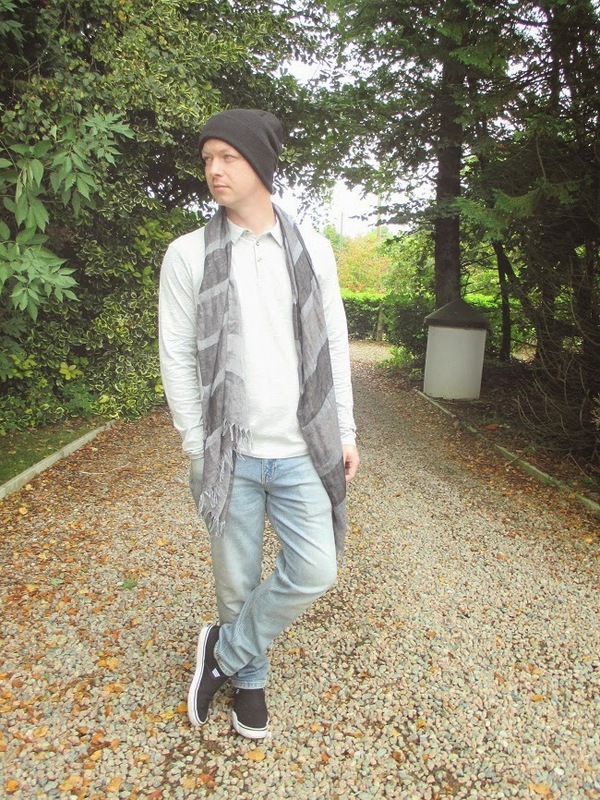 I like this picture the guys used a simple linen scarf in a darker grey than his polo shirt, he wearing stone jeans with two-tone canvas pumps, but to give his out fit a stylish street look he gone for a black beanie . 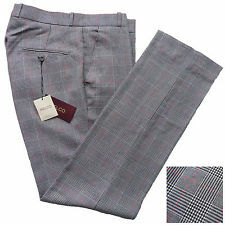 This is a sartorial smart look, he’s gone for a wine slim fit polo shirt with a striking slim patterned collar, then he’s chosen dark tan loose fit trousers finished with some stylish shoes. 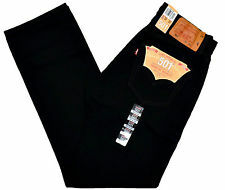 So my fashionista`s a long sleeve polo shirt is some thing you definitely need for your wardrobe, you wont just look good but very stylish throughout the whole of the year.